Drinking wine and smoking cigars…I’m picturing men in their “smoking coats” at the country club with a glass of scotch touting a cigar in hand or mouth, but wine and cigars have become a pairing. Wine drinking and cigar smoking are all about the experience. Honestly, I’m not a cigar smoker but have vivid memories of my great grandfather smoking and collecting cigars. My great grandparents lived on West End somewhere in the 70’s in New York City and I was very fortunate to have known them and have this cigar memory of visiting their apartment. As you walk in the door the first thing you see is the Humidor and next to the Humidor was a table with the overflow. That Humidor still exists today and is at my moms house and still smells of cigars, but it is that smell that brings back memories. Similar to wine, as when you enjoy a wine, it’s the experience, the company or an aroma that you remember from your childhood. Why am I writing this post? 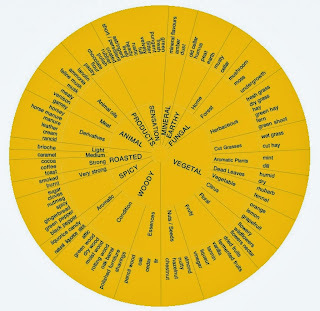 I participated in a #winechat all about the wine and cigar pairing with CigarVolante who does wine and cigar pairings on the Virginia Wine Trail and it intrigued me to look at this a little deeper. After a wine is bottled it needs to sit and recover from what is called “bottle shock”. 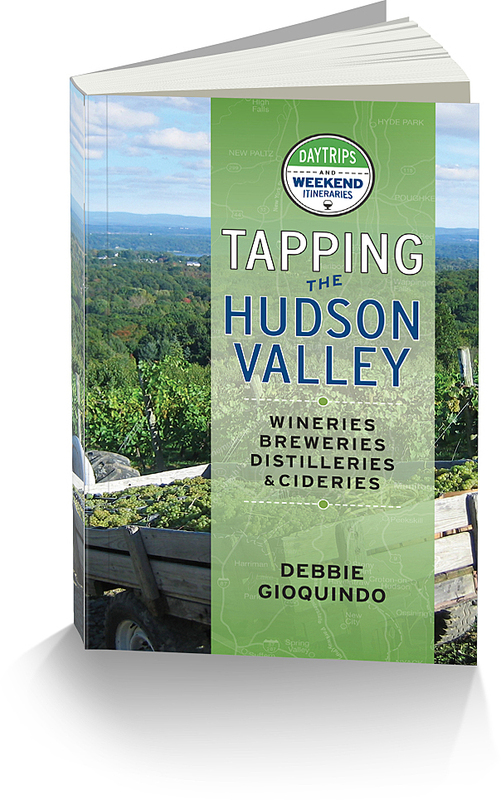 In time (a few weeks) the flavors will all be back to normal and the wine will continue the aging process in the bottle. Cigars enter the market in a “green” state. When you purchase them you need to give them 3 to 4 weeks in your humidor for the flavors to collect themselves. In the wine world the wine is “aged” and will go through some changes in flavor and appearance. In the cigar world the tobacco oil and moisture migrate and distribute throughout the cigar and this is called “marrying.” Best cigars like best wines will age and improve for many years. Marrying a cigar with an aged wine might be the perfect couple! Like wine, cigars have a tasting profile and are described the same way you would read about a wine. 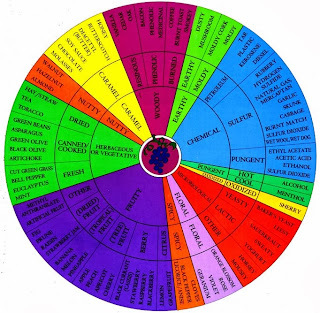 Here is a description I took from CigarVolante’s website “The Brazilian wrapper will give you a hint of sweet molasses, with just a trace of trade-wind spice”. See the similarities to a wine tasting note? 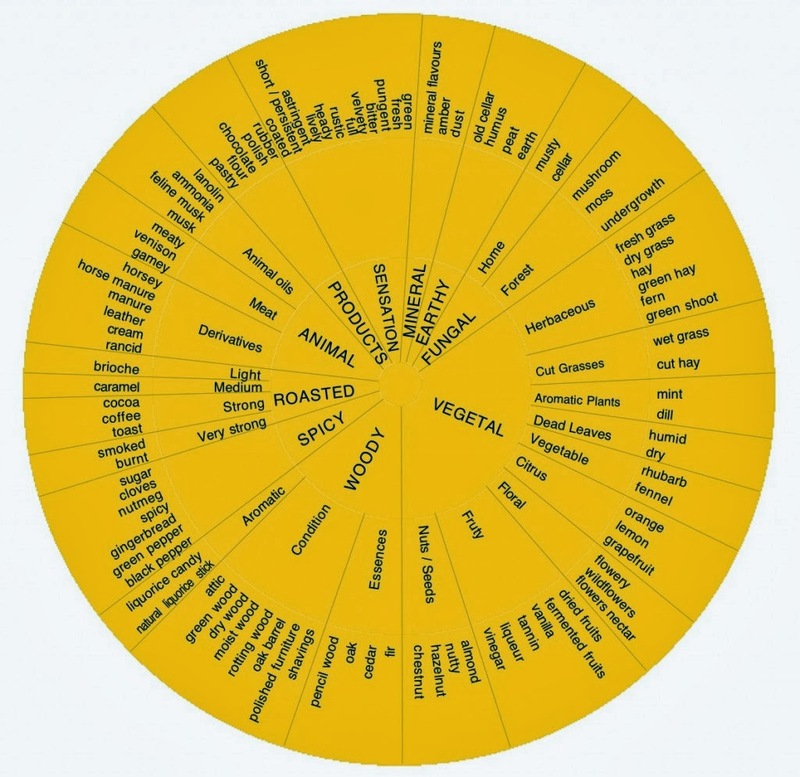 CigarVolante has a nice cigar pairing recommendations that pair not only cigars with wine, but with beer as well. Like being paired with food, pairing cigars with wine actually enhance the flavor of the wine. Chemistry, body and flavor all play into the pairing. Intrigued? Like wine? Like cigars? Let me know of your experiences with the pairing. This has opened my eyes to the world of cigars and I might just give it a try.